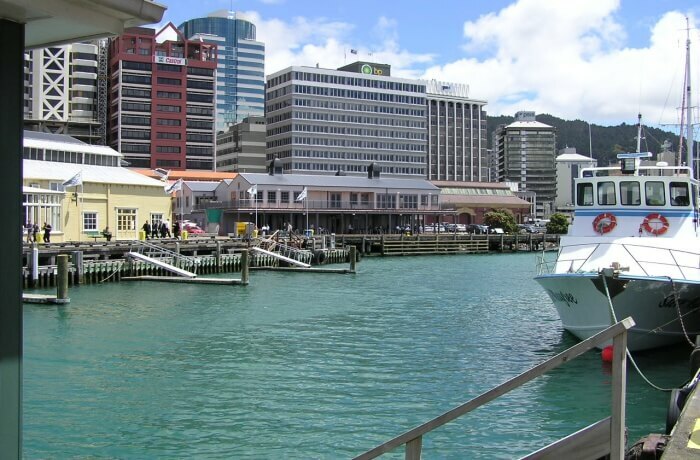 The capital city and second most populous urban area of the beautiful nation of New Zealand, Wellington is quite popular and one of the most visited cities in the country today. Due to being home to several fascinating tourist attractions and business centers, this city welcomes travelers every day and throughout the year. 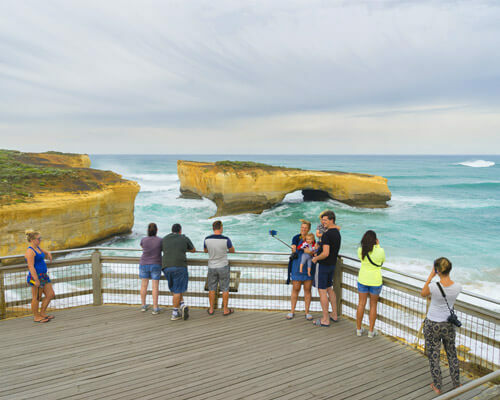 On certain months though, its attractions appeal to tourists more thus they usually customize their itineraries accordingly. Here’s what Wellington in November has in store for you. 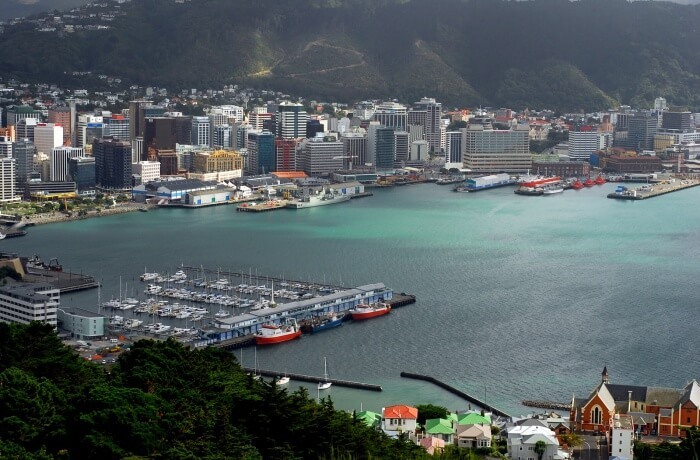 Although you can visit Wellington round the year, November is one of the best months in which your visit to explore the attractions of this city will prove momentous. In addition, Wellington in November is perfect for hiking and several other outdoor adventure activities too. 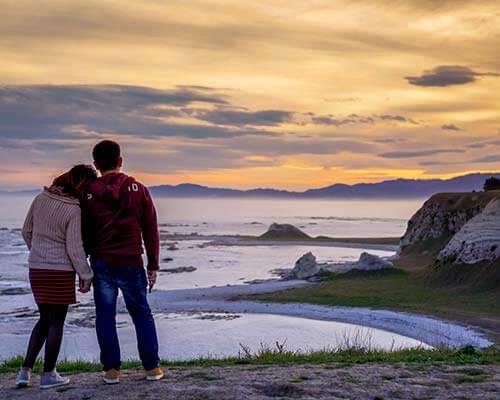 Your trip to Wellington in November could be a perfect gateway to this heaven on earth as its weather remains almost perfect during this period. 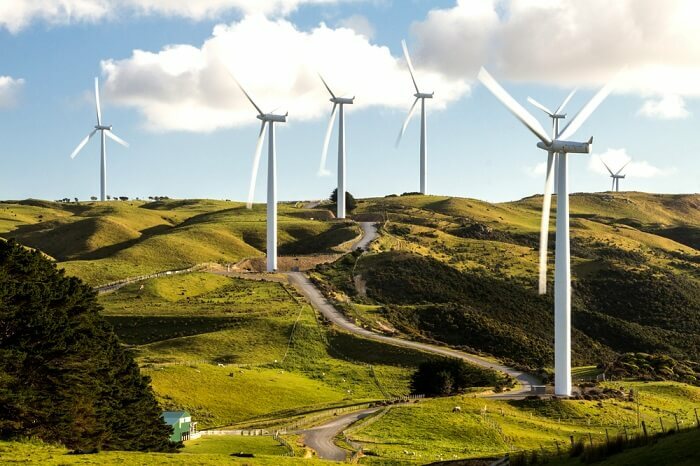 There are several things which you can do in Wellington during the month of November. 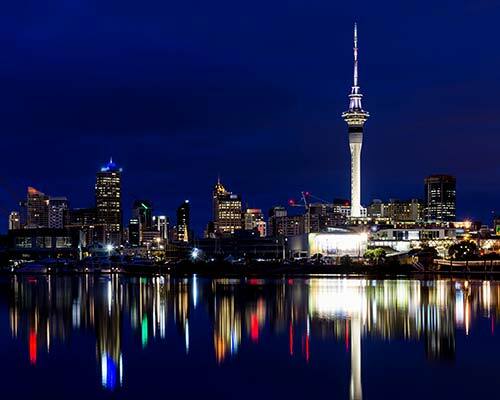 However, the capital city of New Zealand can be explored around the year, but its weather remains perfect in the month of November. 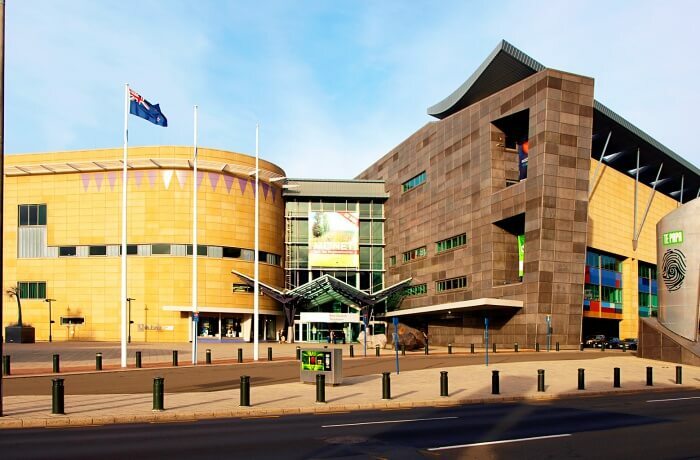 If there is one museum which you must visit in New Zealand without fail, it is the famous Te Papa Museum and it should not be missed out anyway. This National Museum is a perfect destination to learn many things to remain abreast of every single detail about New Zealand. 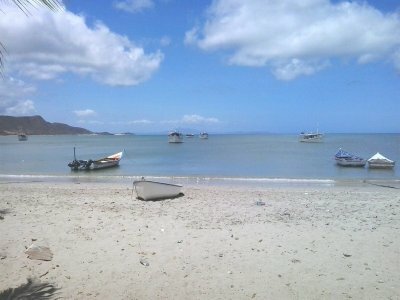 So, know about the history, culture, and land of this region. Insider’s Tip: While touring Wellington in November, don’t forget to check out the mini-exhibition held under the Te Papa car park. Although only select few people are aware of it but it remains a perfect destination for those seeking more information about the country. 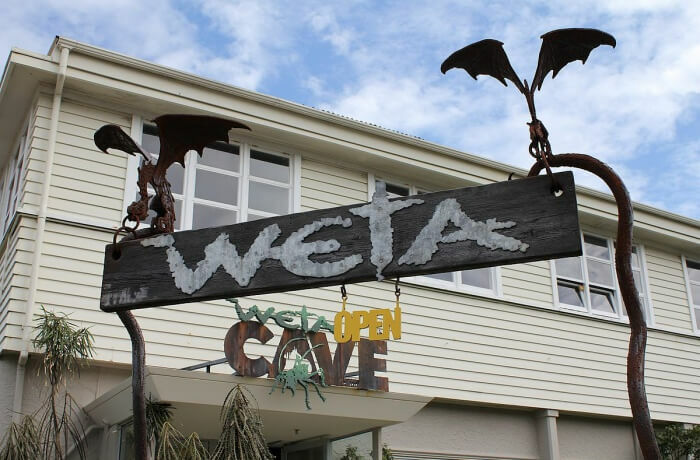 November is a great time to visit the incredulously appealing Weta Cave. The cave is also famous for multiple other reasons like it being the sight filmed for several movies. A mini museum and some shops nearby make one feel the invigorated atmosphere here. A Weta workshop there portrays the behind-the-scenes concept of the design and prop production. So, there are a couple of unique things to explore here. 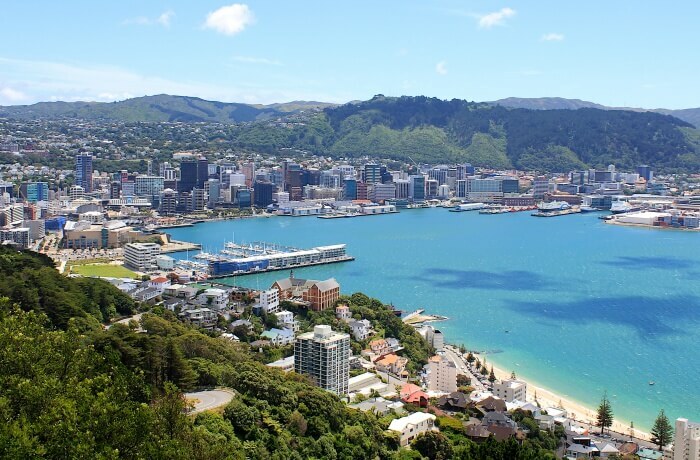 To have a splendid view of the Wellington city during the month of November, you can plan on walking to Mt. Victoria for a clear unobstructed city view. One can begin from the eastern end of Courtenay Place. 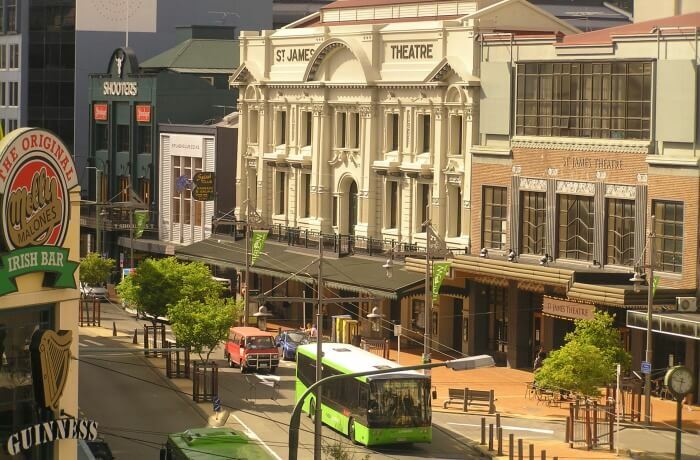 And once the Cambridge Terrace and Kent Terrace is crossed, walking along Majoribanks Street, one can see the Southern Walkway sign. Following the Summit Walkway from here is great fun, leading to a memorable experience. 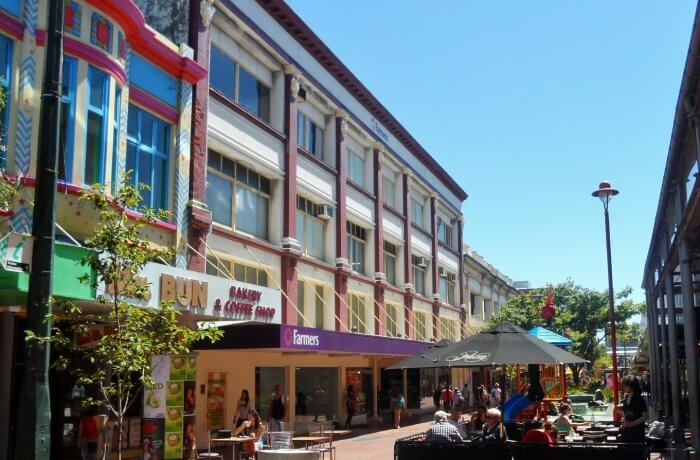 Famous as a bit of a hipster or hippy joint, the Cuba Street welcomes the travelers to shop in quirky clothes stores and taste great food in the cafes and restaurants located nearby. One can click a few out of the box pictures there as memories. It is here that you can also check some sculptures to embrace the culture of this region. You can take a day out from sightseeing and adventure activities to go shopping on this popular street. Almost all shops deal into locally made products. You can buy a few pieces of stuff to take home as souvenirs and memories of your trip to Wellington in November. You might be the one who admires politics as well as architecture. And if your reply is in affirmation, then you are in for a treat. 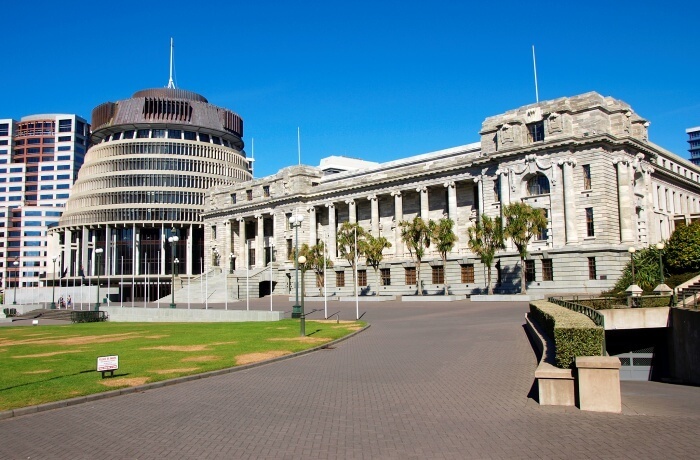 A mere visit to the Parliament building through a free tour would let you know much about New Zealand politics and its political aspirations. Open for everyone to visit, the historic building is a sign of great architecture and heritage of this area. 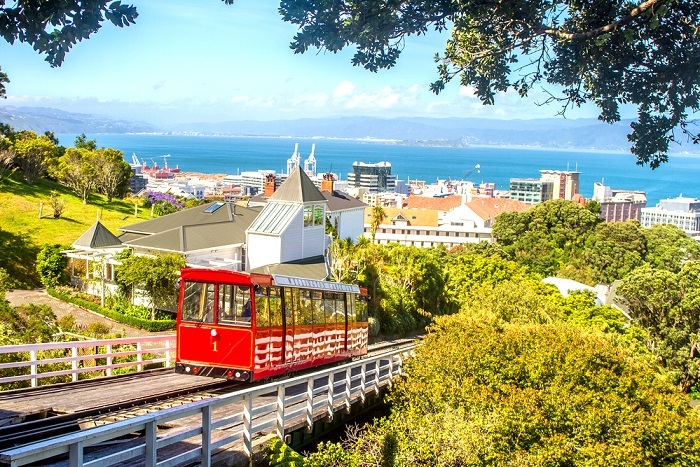 Make your November tour to Wellington more meaningful by taking a cable car ride to the Botanic Gardens. Enjoy looking over the business area and much more during this ride. The ride costs NZ$7 per person. This short trip would be a memorable experience for years to come. 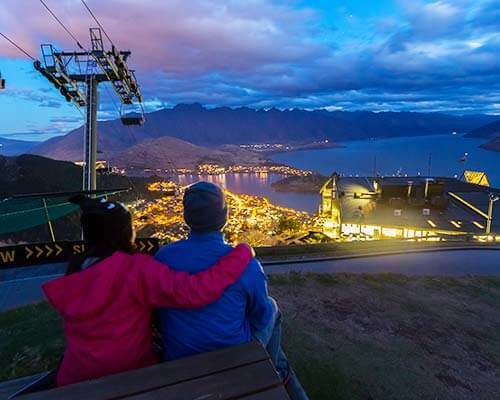 As Wellington Cable Car remains a funicular railway service, the whole trip hardly takes 5 minutes for a one-way trip. 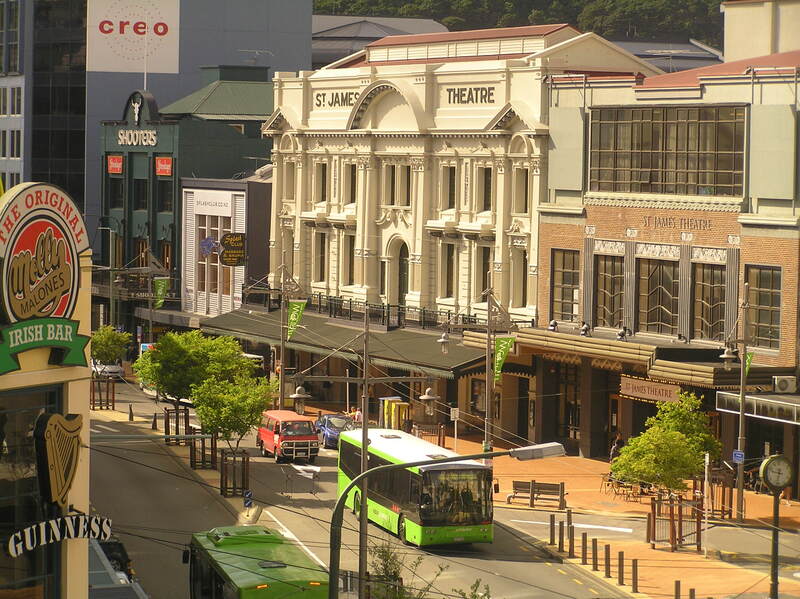 Running between Lambton Quay and overviewing the Kelburn’s main shopping streets nearby the hills, it is a unique travel experience. 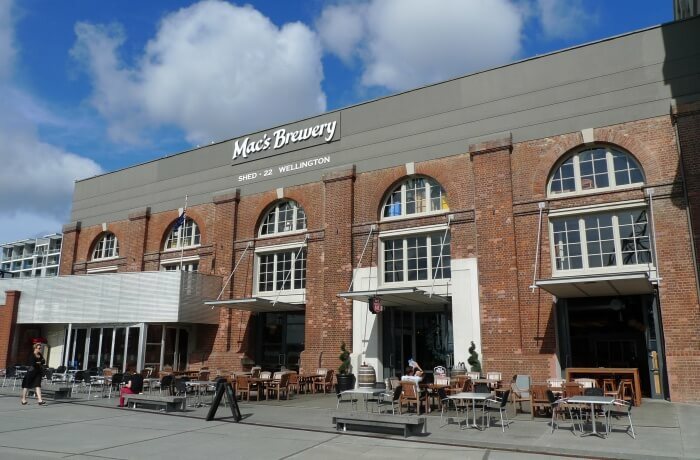 It is a proven fact that Wellington prides itself on its craft beers besides a variety of cocktail bars and comedy entertainment options. Taste great wines in the bars and hotels nearby. Simply order your favorite drink and have it in the best of comforts on a November evening. 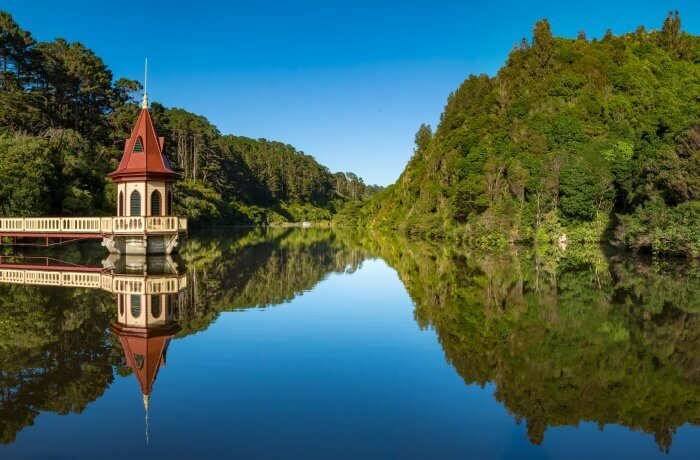 Earlier known as the Karori Wildlife Sanctuary, the famous Zealandia Wildlife Sanctuary is a protected area. 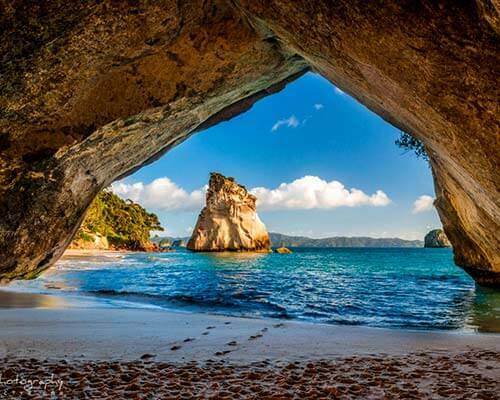 It is the most frequently visited natural area in Wellington where tourists keep flocking every day. 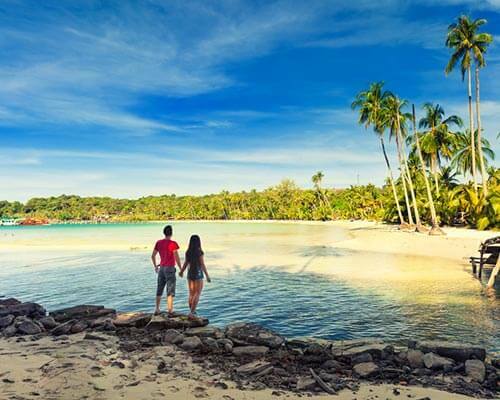 This 225-hectare sanctuary is filled with forest area, therefore, its lush green flora, fauna, and birds especially wild animals scintillate the travelers to spend some more time here. 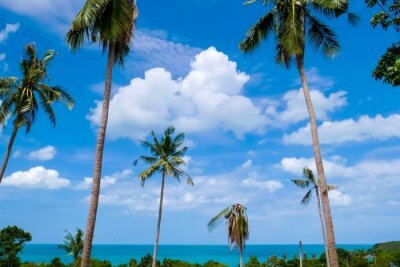 It also has a modern trailing area that too remains filled with forests and water bodies to make you feel in the lap of nature. While you walk along the waterfront in Wellington during the month of November, you can witness several ice cream parlors lined up there. So, enjoy the ice cream as you walk alongside the waterfront. Crossing by the area you’ll come across several sculptures too. You can plan an exclusive weekend walking session here with your near and dear ones. 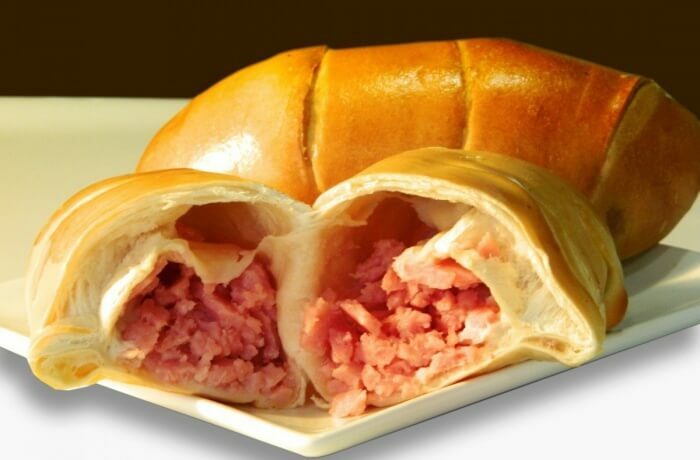 Spend some quality time here and enjoy local food in the nearby eateries in your leisure time. Suggested Read: New Zealand In December Is Too Much Fun. 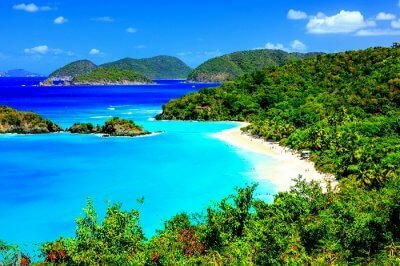 Pick Your Reasons And Plan A Trip Now! While you are in Wellington in November, don’t forget its climatic changes. 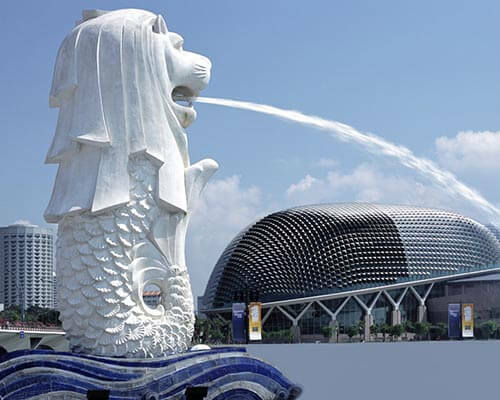 This city is famous for its windy weather which changes rapidly at an impromptu. That is why it is also known as the “Windy Capital”. During the rainy days of November, prefer watching some good movie in the Wellington’s cinema theatres. The Reading Cinema on Courtenay Place is one amongst the many there. Likewise, Roxy Cinema in Miramar can also be preferred. There is no dearth of eateries and restaurants in Wellington. 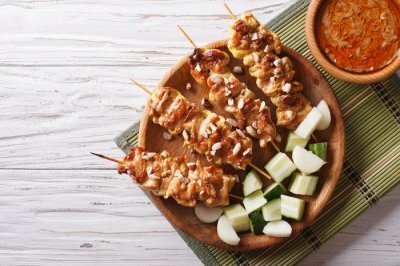 Are you a foodie who loves tasting variety of delicious recipes? 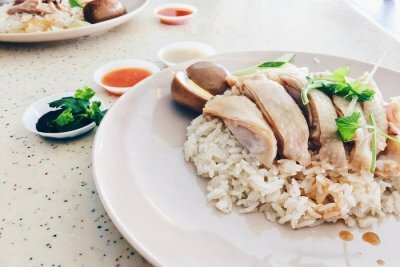 If you are the one, then for sure you should try some cheap eats in the local or intercontinental cuisines category in Wellington restaurants. Most of them serve food in affordable budget. Apart from the parks, restaurants and historical buildings, the city of Wellington is blessed with several sandy beaches as well. 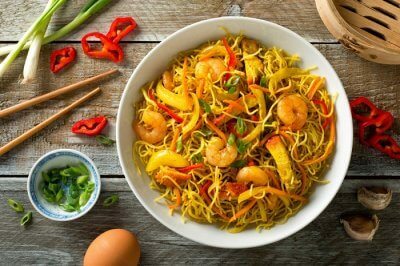 Many of city’s restaurants and eateries prepare delicious and yummy dishes for which they use locally grown fresh ingredients. Furthermore, several beautiful gardens are also there in the city area that makes your November tours momentous. 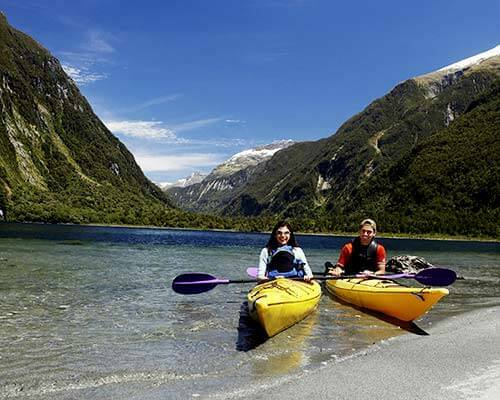 Book your trip to New Zealand with TravelTriangle and have a great time exploring the city in November.